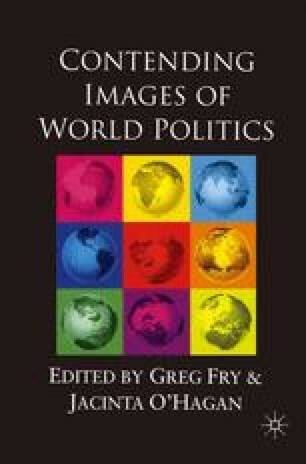 When W. W. Rostow was asked in 1990 by the journal Encounter to suggest a ‘metaphor for our time’ he offered ‘the coming age of regionalism’ (Rostow 1990).2 He argued that it was the single image of the future that had the virtue of relating significantly to ‘the other major dynamic forces’ shaping global society. The outcome of such forces would, in the worst case, be ‘fragmentation, violence and stagnation’. To manage these forces in an age when the capacity of the state is declining, he contended, we require a primary role for regionalism in a ‘federal pattern of regional and global cooperation’ (1990, p. 7).3 While claiming that his vision should not be seen as utopian, he was clearly suggesting the ‘coming age of regionalism’ as a desired and necessary path. This places him in a familiar tradition of regionalist doctrines and schemes put forward since the Second World War by those who have sought a greater role for regional organization in global governance to promote various normative projects such as free trade, trade protection, collective self-reliance, security, order, or welfare (Fawcett, 1995; Taylor, 1990). I wish to thank John Ravenhill, Jacinta O’Hagan and Gavin Mount for their comments on this chapter.